Hattie Inez Brooks arrives in rural Montana in January, 1918. Behind her is a lifetime of being shuffled from one reluctant relative to another — whenever someone stops needing her help, on she goes. Before her are the remaining requirements for “proving up” the land claim her Uncle Chester has left her. Specifically, in the next 11 months, 16-year-old Hattie must plant 480 fence posts, farm 40 acres, and finish the season with enough money to pay her debts and cover the final fee that will make the land hers. Hattie takes the challenge eagerly, thrilled to be working toward a home that’s truly her own. With advice from books and neighbours, determination, and especially the help of the Mueller family down the road, it looks like Hattie just might make it. But in 1918, hard work in the fields isn’t necessarily enough to earn the respect of the community. With WWI reaching its peak, patriotism is everything, and suspicion is everywhere. Though Hattie dutifully attends town events in support of the war, and promises far more than she can afford in the war bonds drive, her friendship with the part-German Mueller family means she shares their assumed guilt. It’s a year full of challenges, some funny, others devastating. As Hattie struggles toward her November deadline, letters to a childhood friend on the front line and Wingfield-esque, “making a go of the farm” articles for a city newspaper in Iowa allow her to interpret and reinterpret her experiences, gradually drawing meaning from the senseless, and preparing to face an unknown future with grace and courage. I grew up loving homesteading stories, and I’ve become increasingly fascinated by home front stories in the last few years. Hattie Big Sky does a fantastic job of exploring both in a period of overlap I didn’t know existed. If you haven’t yet, read this book — you won’t regret it! Find more reviews at Nerdy Book Club and Slatebreakers. Check out the publisher’s Reader’s Guide. Watch for a review of the sequel, Hattie Ever After this fall! Daisy doesn’t exactly get along with her new stepmother. When an expected stepsibling only increases the tension between them, her father decides that a bit of distance would be a good thing, and packs Daisy off to live with her maternal aunt’s family in England. Though Aunt Penn and her four children are strangers to Daisy, they soon feel more like family, and their farm more like home, than anything else ever has. And then there’s cousin Edmond, who feels like something else entirely almost from the beginning. When the threat of war becomes a real occupation while Aunt Penn is in Oslo trying to champion peace, the five cousins are at first thrilled to be parent-free. It turns out that the farm is needed for the war effort, though, and it isn’t long before the house is filled with soldiers, and the children are separated and billeted with families miles apart. Daisy and nine-year-old Piper are determined to find the others, even if it means setting out alone across an increasingly-violent, occupied English countryside. But while they’ve gathered enough hints to figure out where the boys have been placed, bringing their family back together is going to take far more from both girls than they can possibly guess. 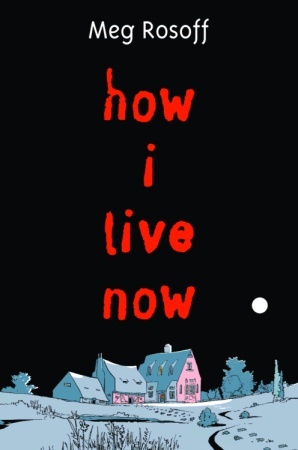 How I Live Now is not a comfortable read. 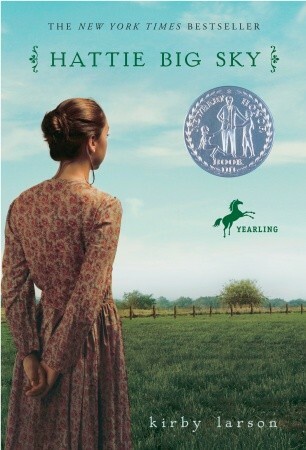 Between Daisy’s passionate romance with her cousin, the tension and violence of the war, and considerable risks involved in Daisy and Piper’s efforts to find the rest of Daisy’s cousins, readers are unlikely to get through this book without questioning both their own beliefs and the shape and path of the society in which they live. The book is also stunning — well structured, artfully populated, and beautifully strange. Recommended for teens open to a thoughtful, if occasionally intense, read. 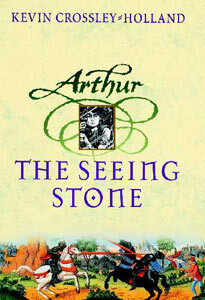 Read other reviews from Angieville, The Book Smugglers, and The Observer. Browse a bit of info on this fall’s film adaptation. When the Taliban took over and barred all girls from school, Parvana was glad of the holiday. But it’s getting a bit tiresome to be the only one in the family able to go outside to collect water, and with her mother unable to work, sifting through the family’s belongings for things they can sell in the market has become a regular chore. There’s not much left that can be spared. When Parvana’s father is arrested — and Parvana and her mother’s attempt to have him released fails — the only means of feeding the family is for Parvana to dress like a boy and take her father’s place in the market. As she and another girl-in-disguise, former classmate Shauzia, work to support their families, other women in the periphery of the story struggle in their own ways to survive, to grow, and to challenge the limitations the Taliban has placed on them. The Breadwinner is a beautiful, difficult story that offers richly-realised glimpses of life in Afghanistan under the Taliban. 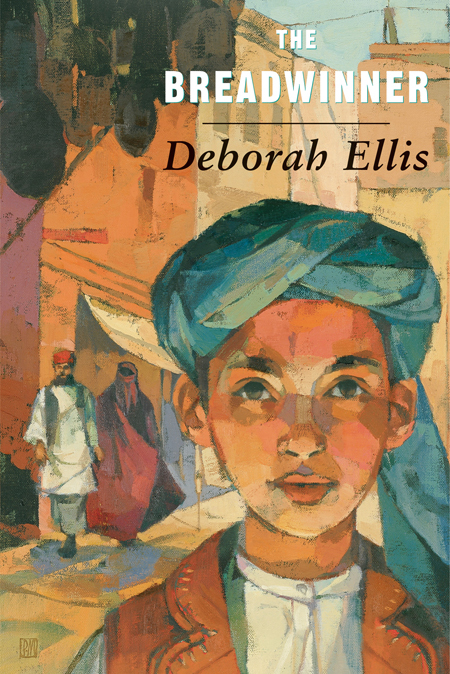 While the details of Parvana’s life — such as the repeated loss of “home” due to wartime destruction, and the customers eager to purchase Parvana and her father’s reading and writing skills — are valuable on their own, what I appreciated most was Ellis’s ability to present a variety of strong, unique female characters that were believable in their own context. Parvana’s mother, Fatana, who braves the Taliban and walks hours on blistered, bloody feet to try to retrieve her husband from jail. Parvana’s sister, Nooria, who desperately wants to continue her own education, but willingly gives what instruction she can in secret to a group of neighbourhood girls. Parvana, herself. The novel is full of women that inspire respect, both for themselves, and for their real life counterparts. Continue the story with Parvana’s Journey, Mud City, and My Name is Parvana, and be sure to check out the excellent audiobook edition of The Breadwinner, narrated by Rita Wolf. Check out other reviews from The Prairie Library and from Blogging for Barakat, which supports an organisation committed to providing educational opportunities for women and children in Afghanistan, Pakistan, and India.